celebrate the release of their debut album tonight by headlining an interesting triple bill (Cherry Vanilla,The Jam) of Punk at the Roundhouse in London. 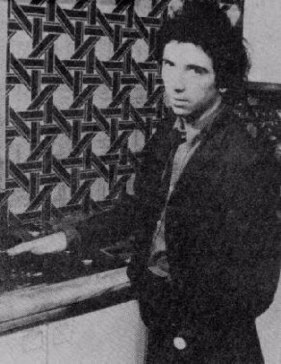 Pete Shelley of the Buzzocks celebrates his Birthday today. 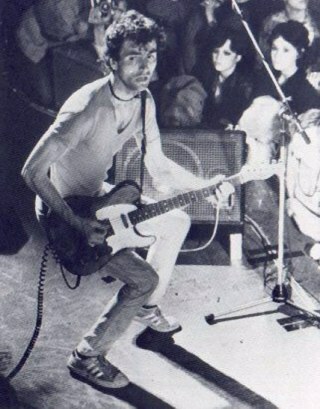 He was born on this day back in 1955 at Leigh in Lancashire, UK.